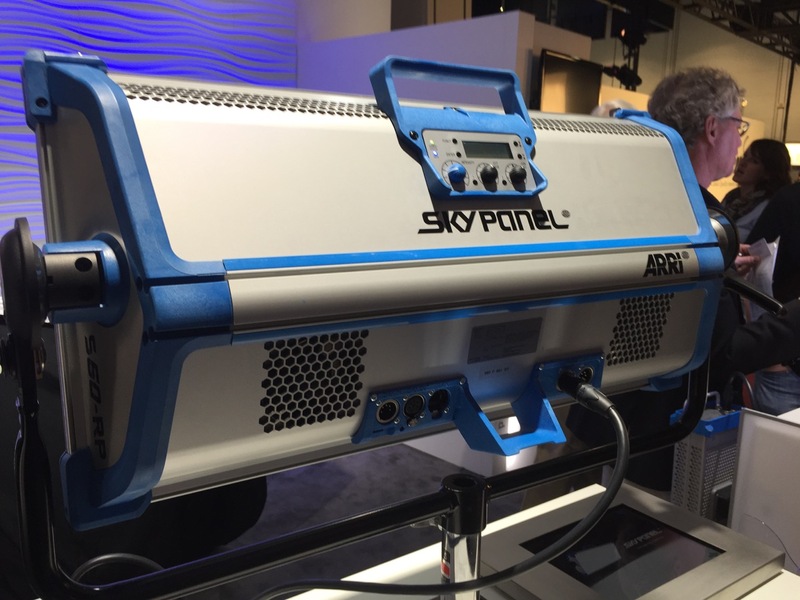 The ARRI S60 and S30 Skypanel lighting system. 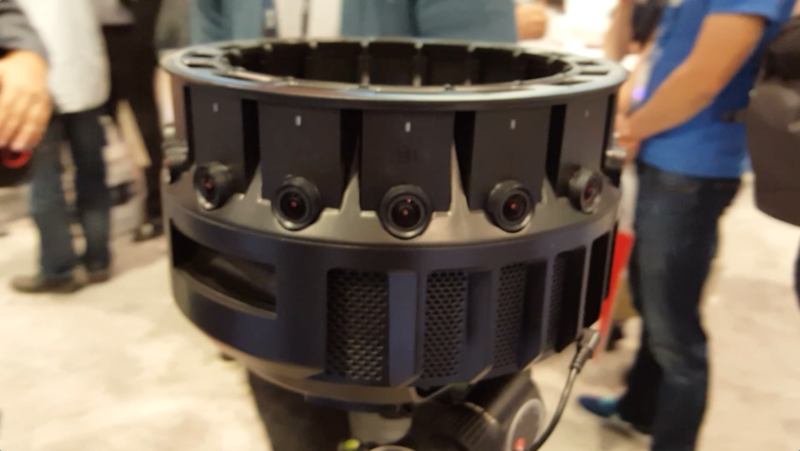 This LED based product has the same sort of hue and saturation tuning that made their L7C LED Fresnel popular. And you get ARRI’s legendary brand of functionality, versatility, and durability to boot. A variety of front panel inserts allow you to shape the beam to suit the needs of your environment. Both the larger S60 Skypanel and the smaller S30 can be powered by a block battery, making it an excellent soft light source for the mobile shooter. Additionally, the Skypanels are fully DMX controllable. 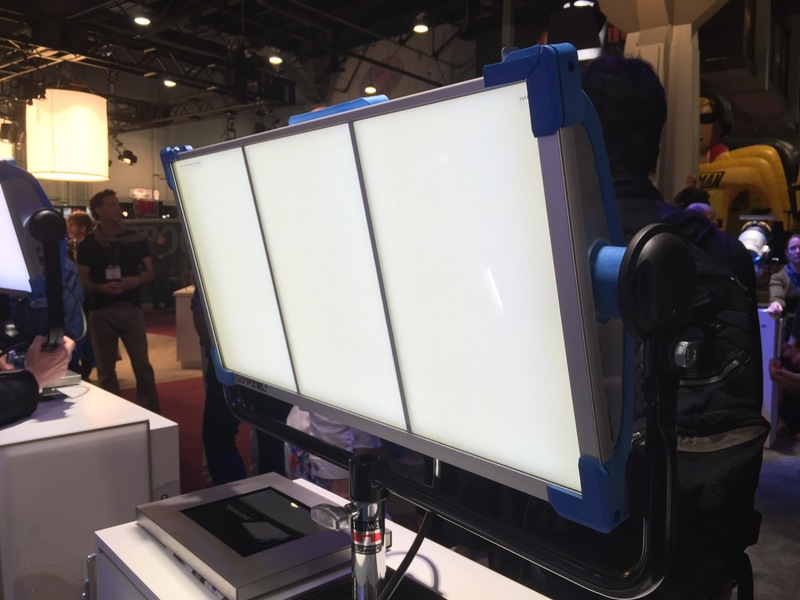 We expect ARRI to give Kino Flo and LitePanels a run for their money with this product! 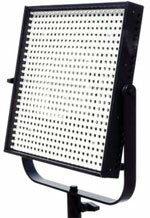 Kino Flo 4-Foot 4-Bank, a lighting must-have!